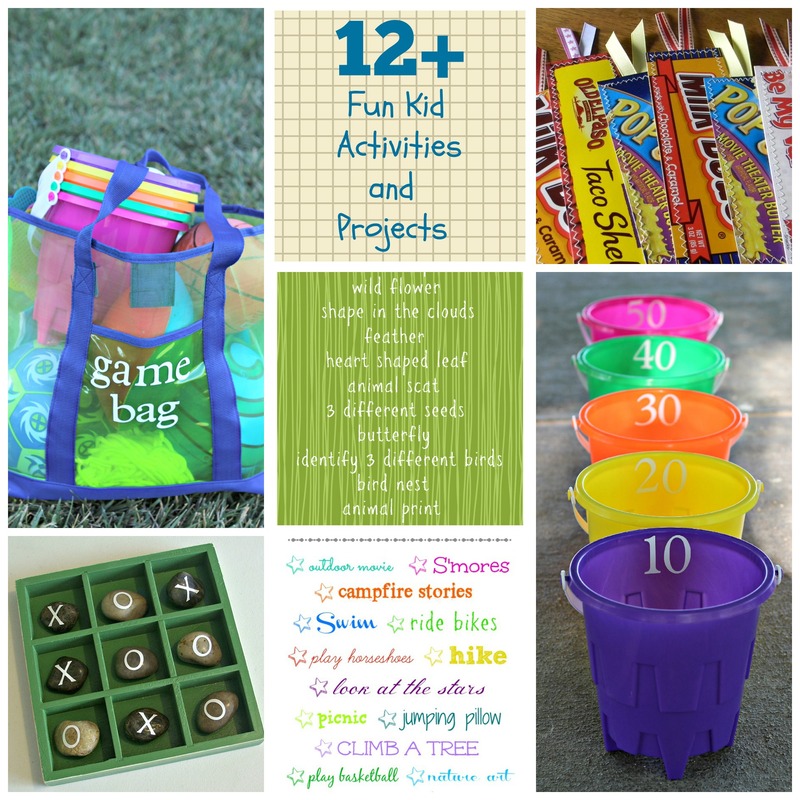 With days off from school and Summer fast approaching get some ideas ready and plan ahead for some fun activities. 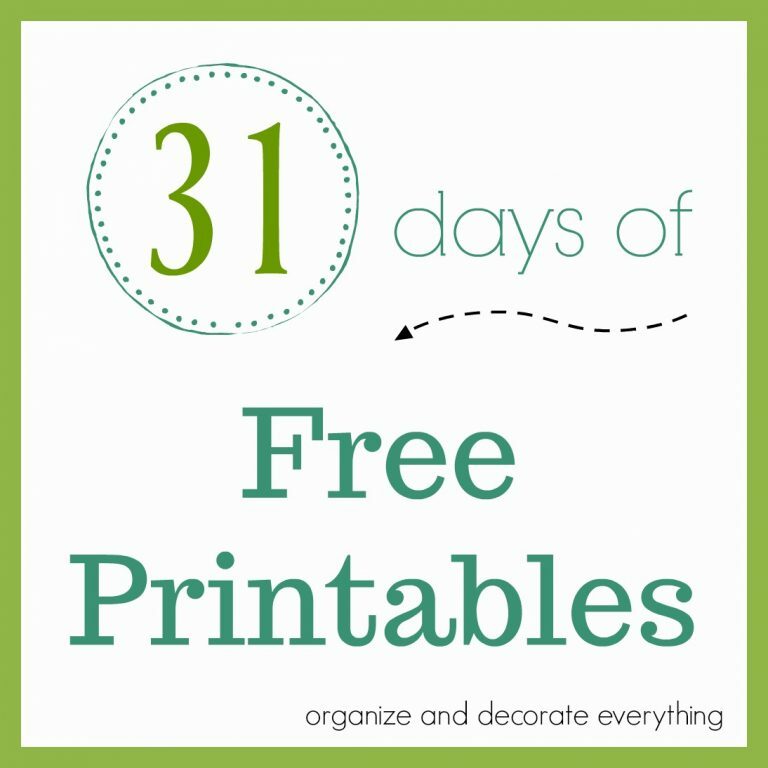 There are even a couple free printables for you to print out and enjoy together. 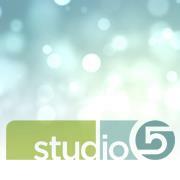 Click on the title links to be taken to all the details. 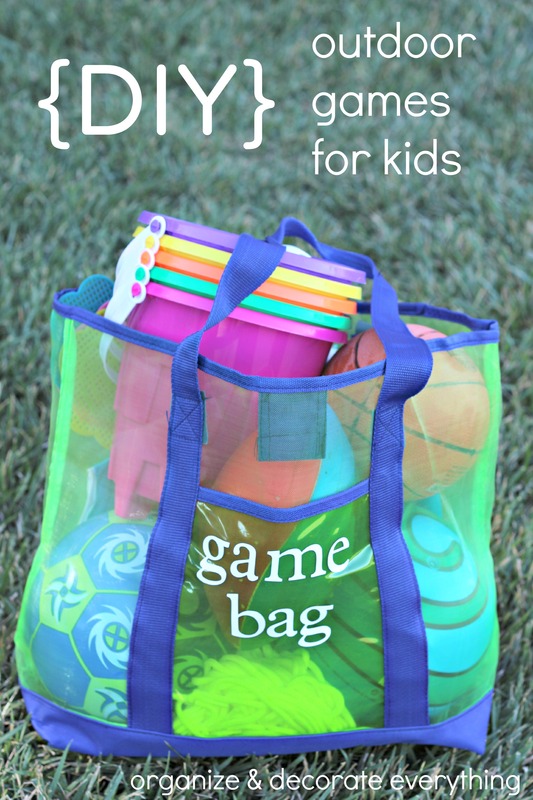 DIY Outdoor Games for Kids – This post is full of fun outdoor games for hours of fun with friends and family. 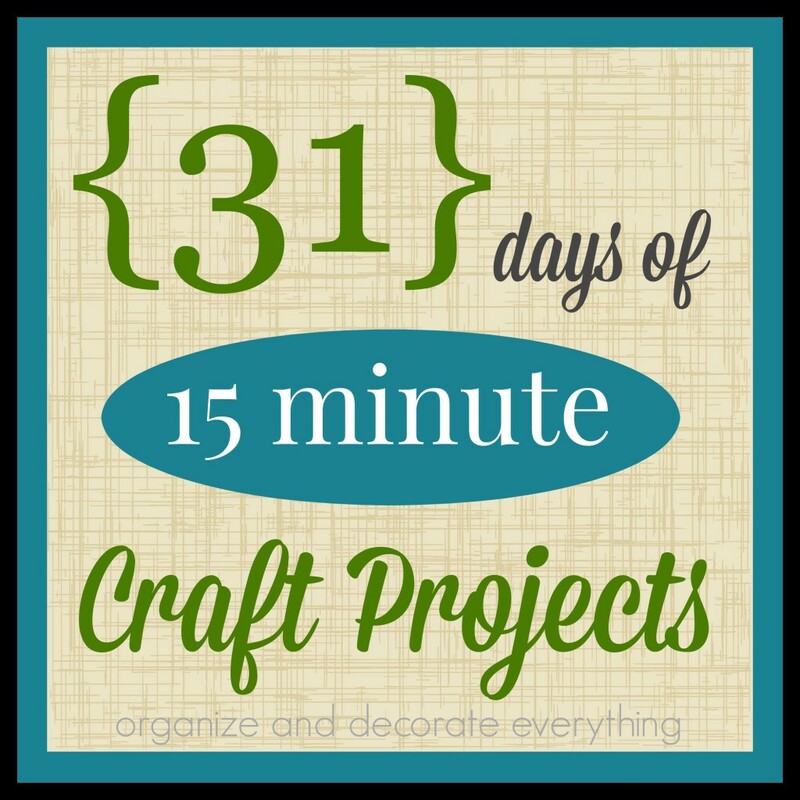 They’re easy to make and fun to play with kids of all ages. Nature Scavenger Hunt – Scavenger hunts are so fun plus you can have a little competition if you have older children. 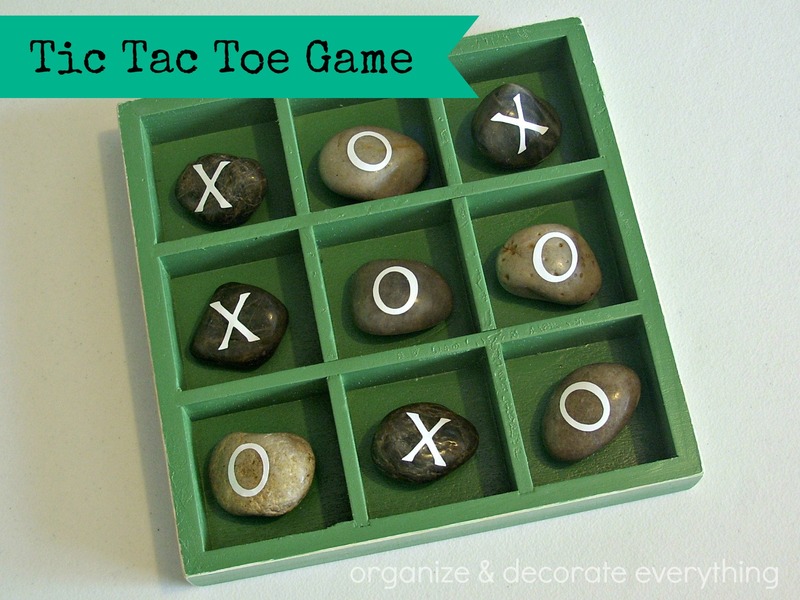 It’s a fun activity while camping or hiking too. 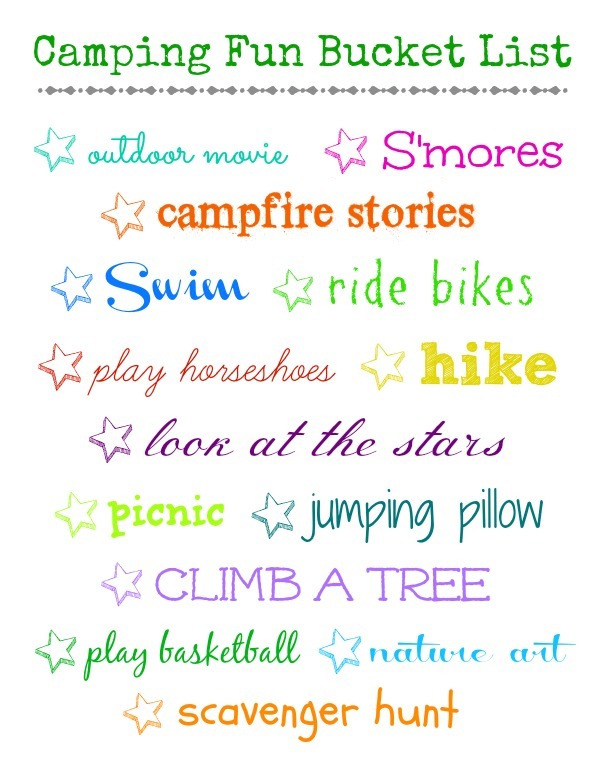 Camping Fun Bucket List – Your kids will have so much fun checking these activities off their camping list. 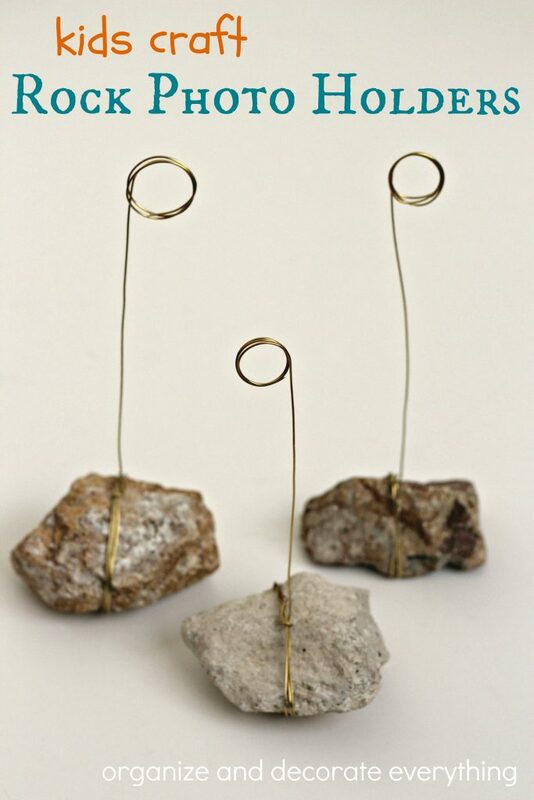 Rock Photo Holders – The kids can gather rocks from a camping trip or vacation then display there favorite photos from that trip. 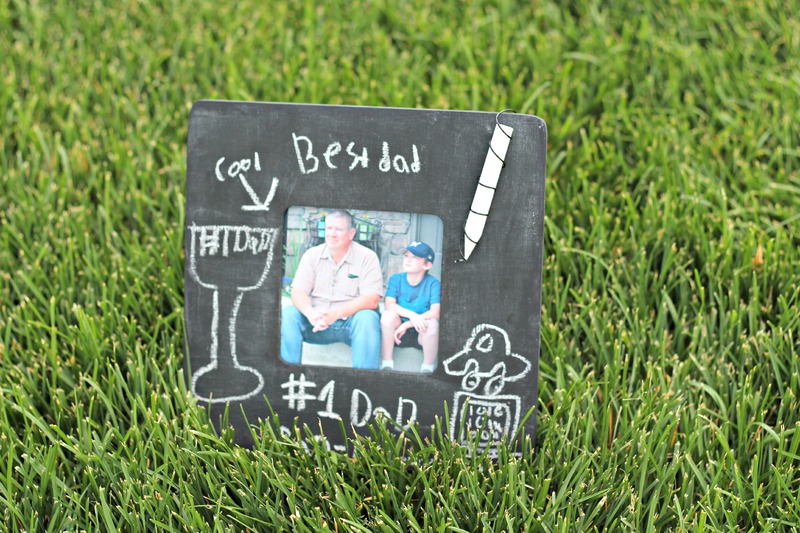 Chalkboard Frame – We made this for Father’s Day but it’s a fun project to make and have displayed in your kids room. They can change the picture and frame anytime they want. 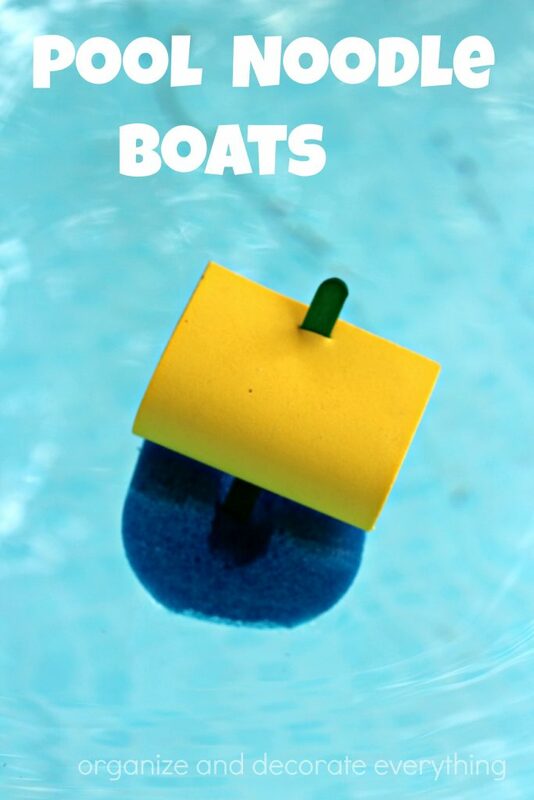 Pool Noodle Boats – Your kids will have hours of fun making and playing with these boats. 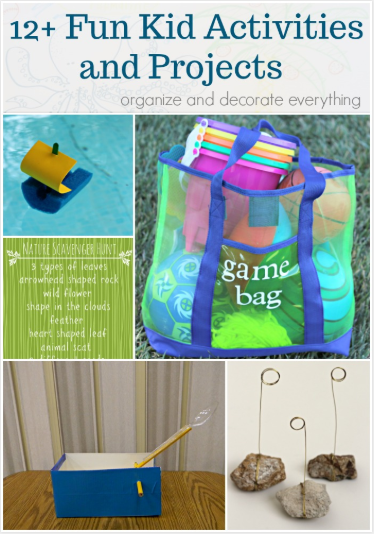 There are so many fun color options and you can even give them markers or paint to get even more creative. They’re fun to race and have competitions. 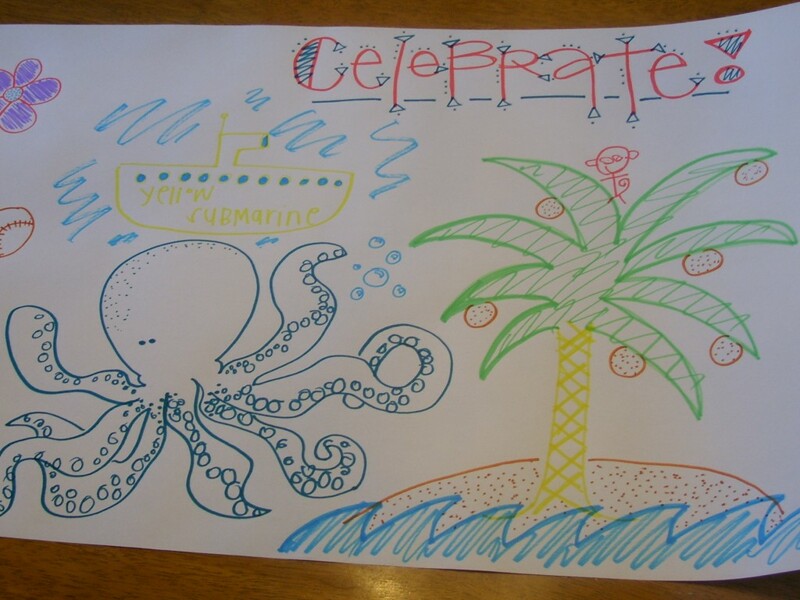 Creative Wrapping Paper – Buy a large roll of white paper and markers and watch the kids get creative. It’s fun to wrap grandparents and other family members gifts in the paper. 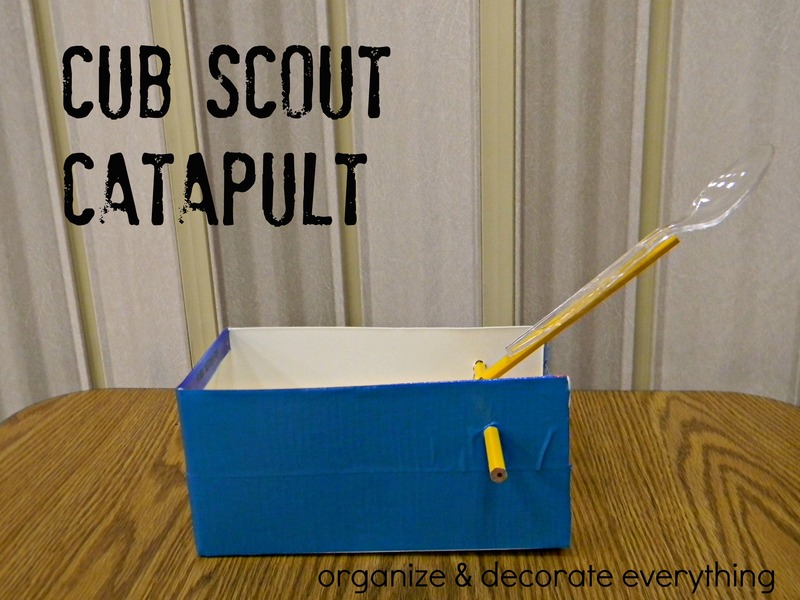 Cub Scout Catapult – This is almost as fun to make as it is to play with and the kids will play with it for hours. If you make 2 they can have competitions. 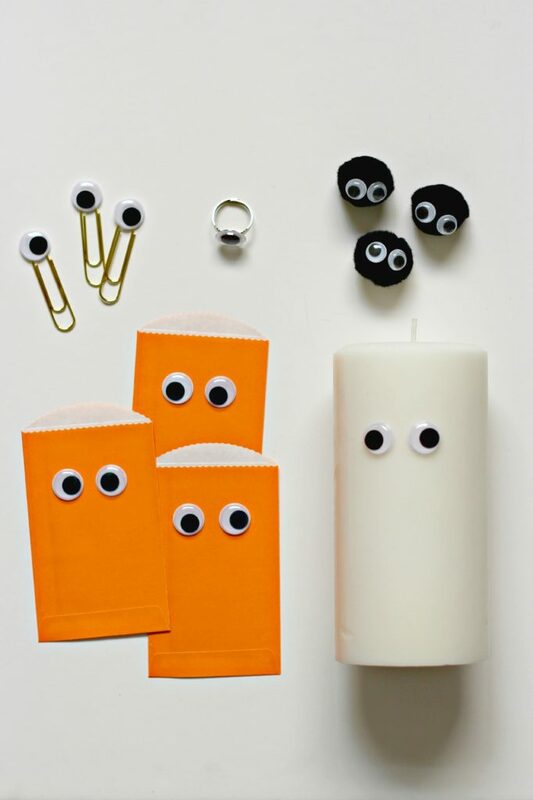 Googly Eye Craft Projects for Kids – Basically give the kids googly eyes and some random items and let them go to town. 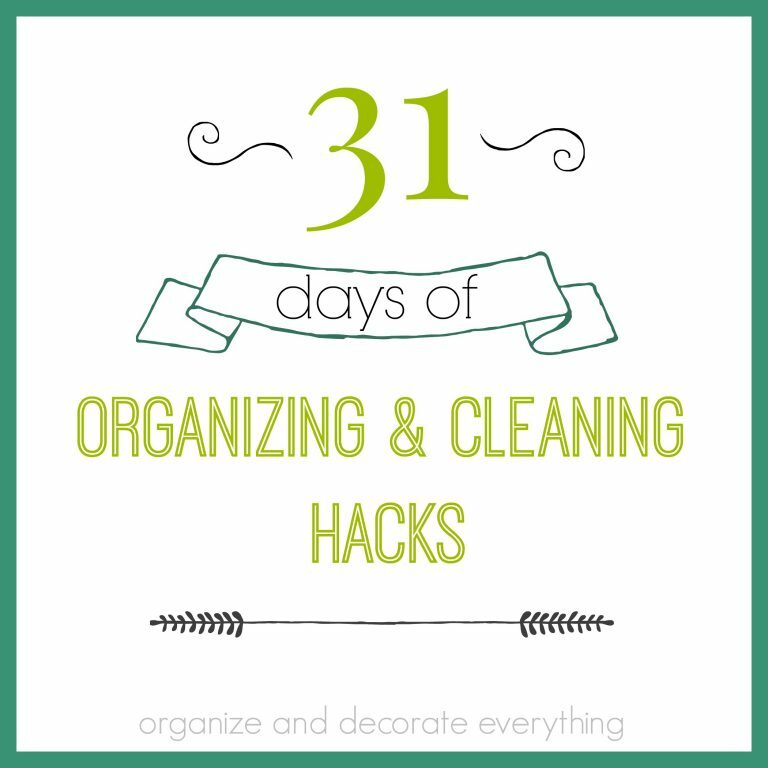 They’ll have fun turning objects into fun things to play with and wear. 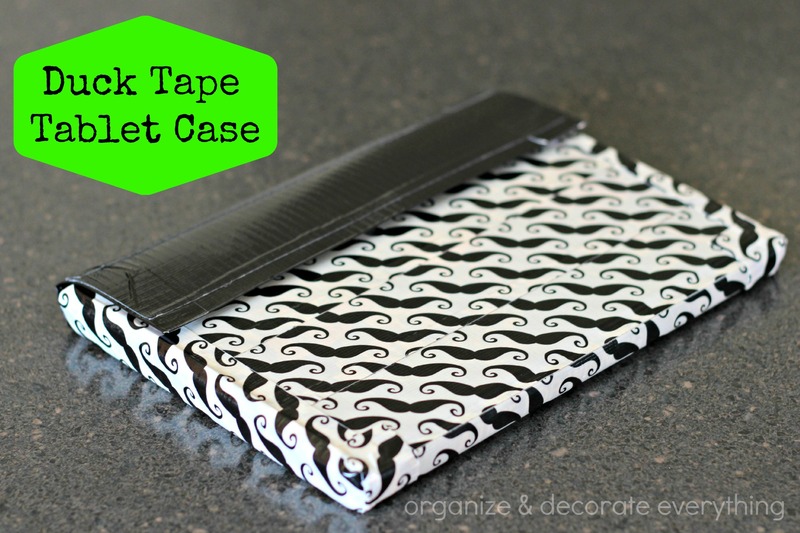 Duck Tape Tablet Case – With all the electronic devices kids have now they can make their own covers to keep them safe. 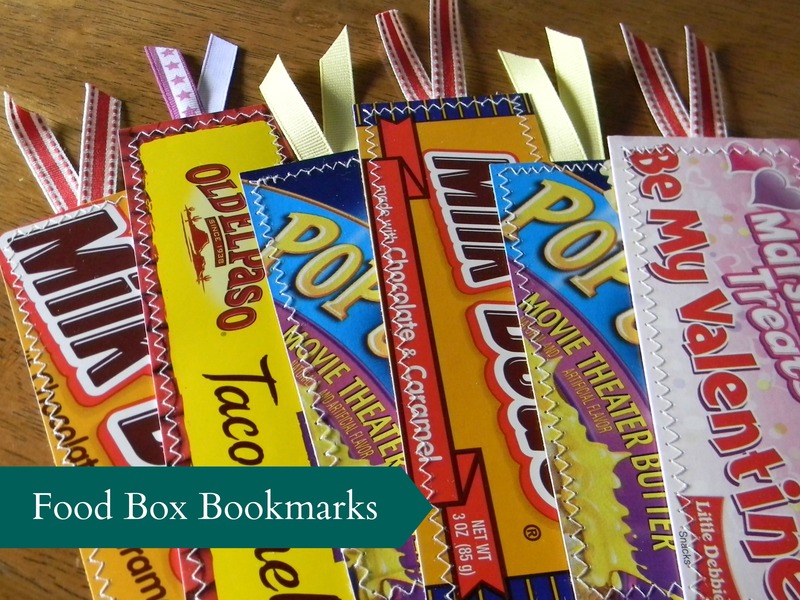 Food Box Bookmarks – Have your kids cut out their favorite food boxes and make them into bookmarks. They could give them as gifts too. Tic Tac Toe Game – Gather rocks to make this tic tac toe game, add stickers and paint and they’re ready to play. This has been a hit with my younger kids. 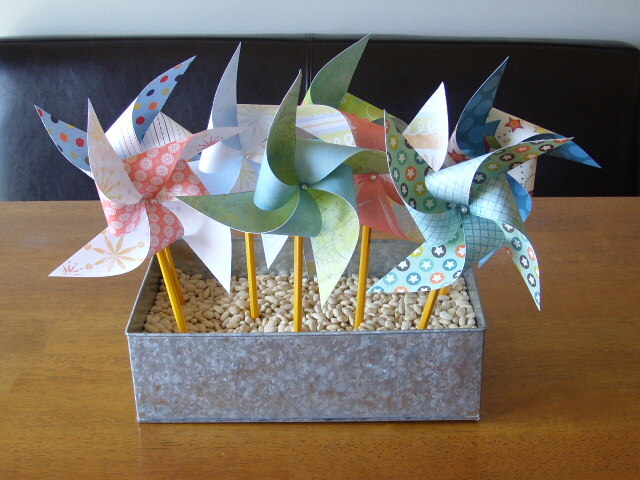 Paper Pinwheels – If you have as much scrapbook paper as I do you’ll be happy to let your kids have some of it to make these adorable pinwheels. 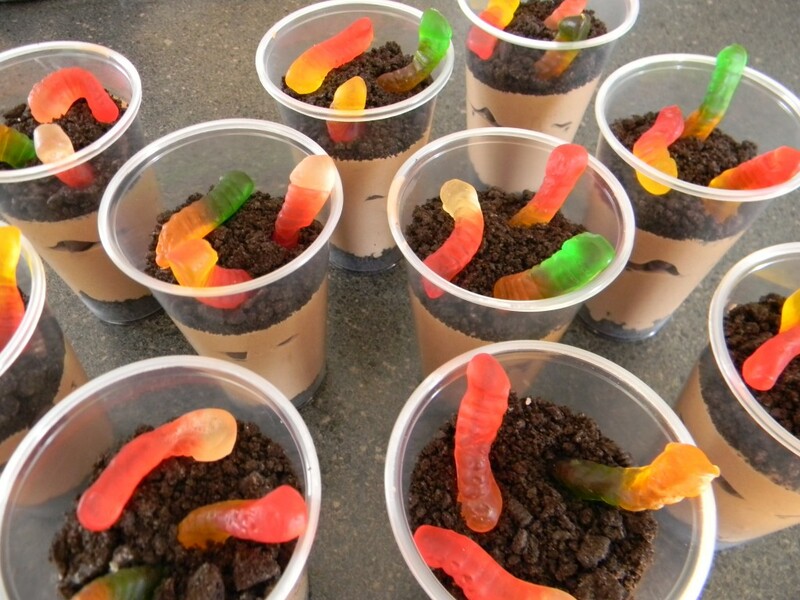 Dirt Cups – Let them make their own after school snack. They’ll have as much fun making it as eating it. 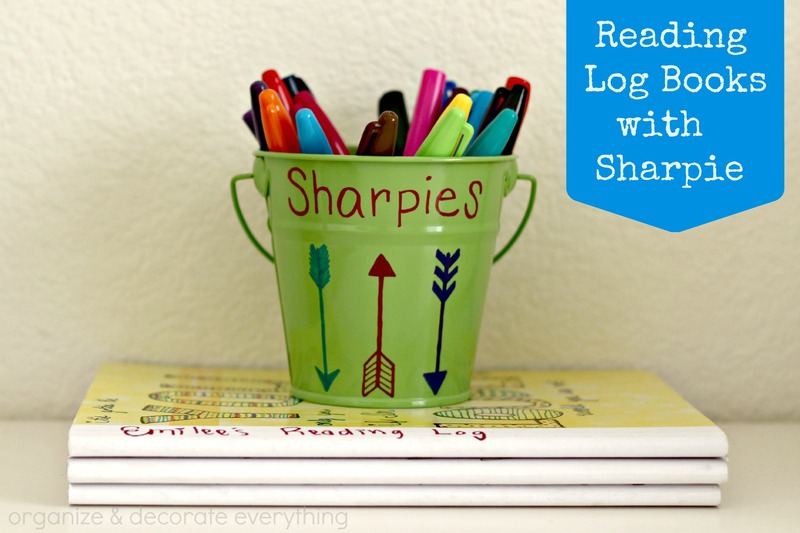 Reading Log Books – They get to decorate their log books then keep a record of what they read throughout the Summer. 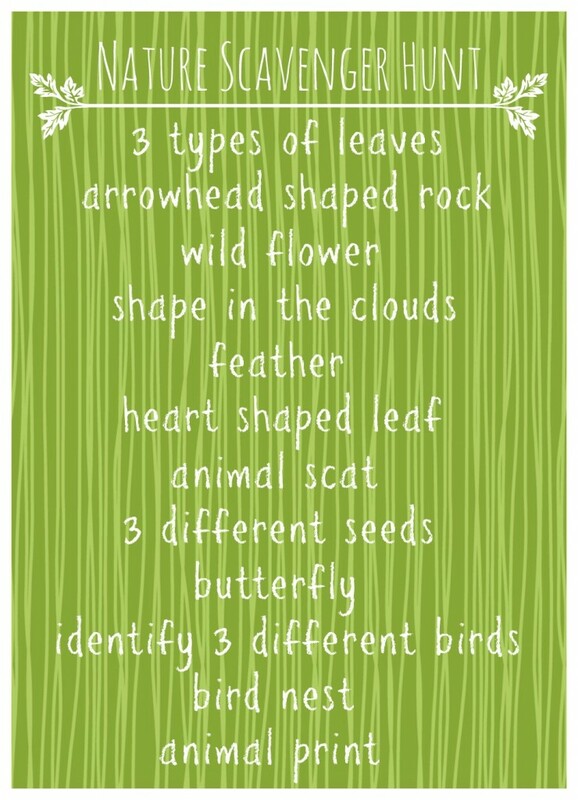 It ‘s a great way to help them remember more about the book for book reports too. What’s your favorite idea? 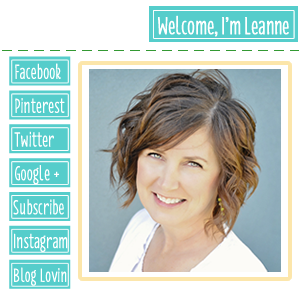 I hope your kids will have as much fun with these activities as mine do.